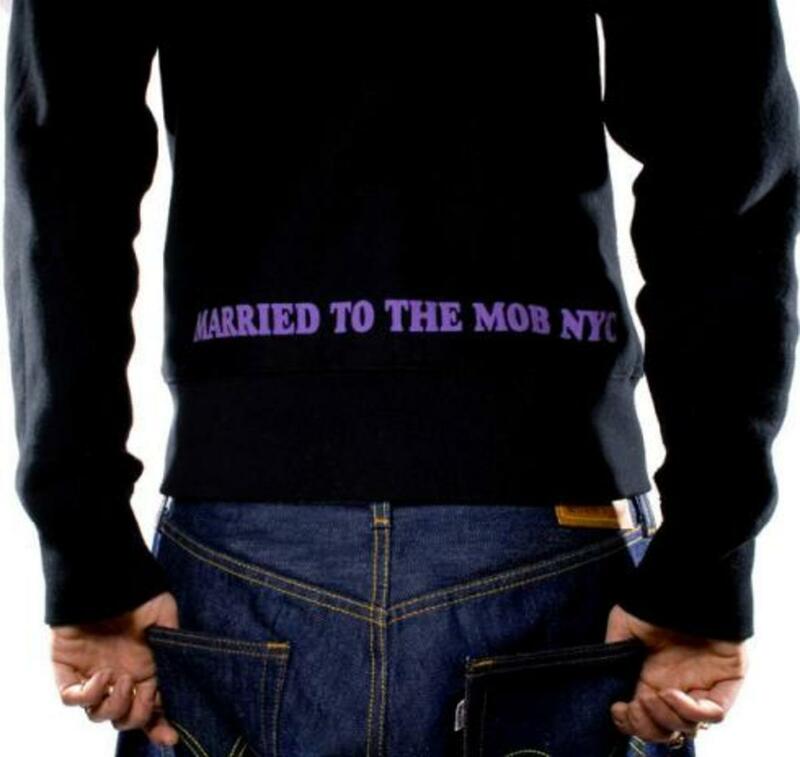 Just in time for the holidays, Married to the MOB releases their new collection, JuicyFruits. Fun and playful hoodies with their MOB lip logo in 6 different colors, take your pick: blue, pink, yellow, purple, green, and orange. For a quick change, the zippers and toggles are completed in brass for a gold effect. Im def feeling these!